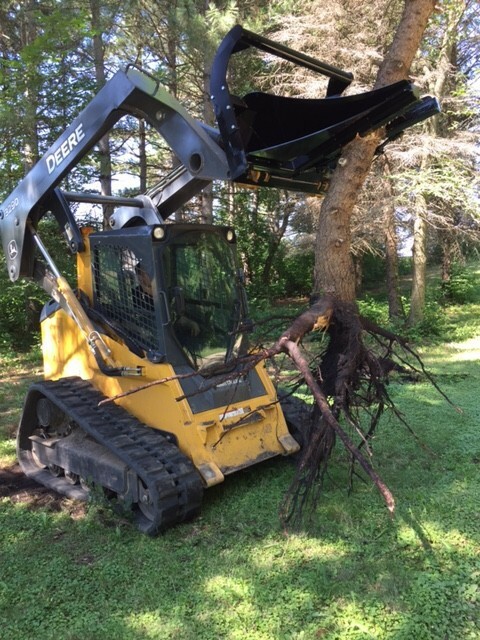 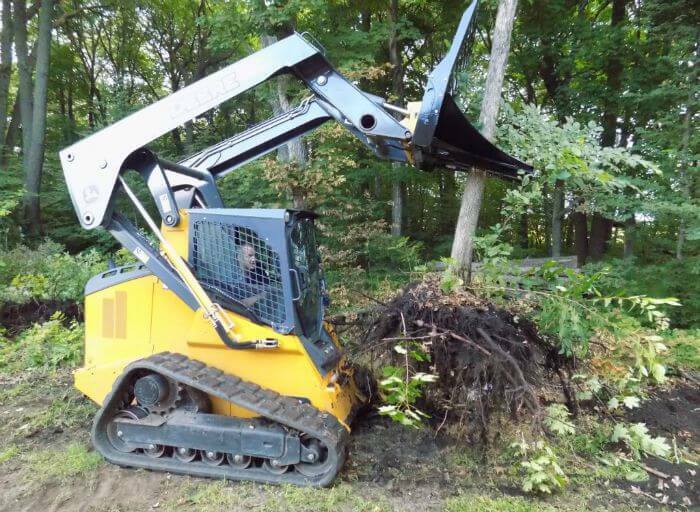 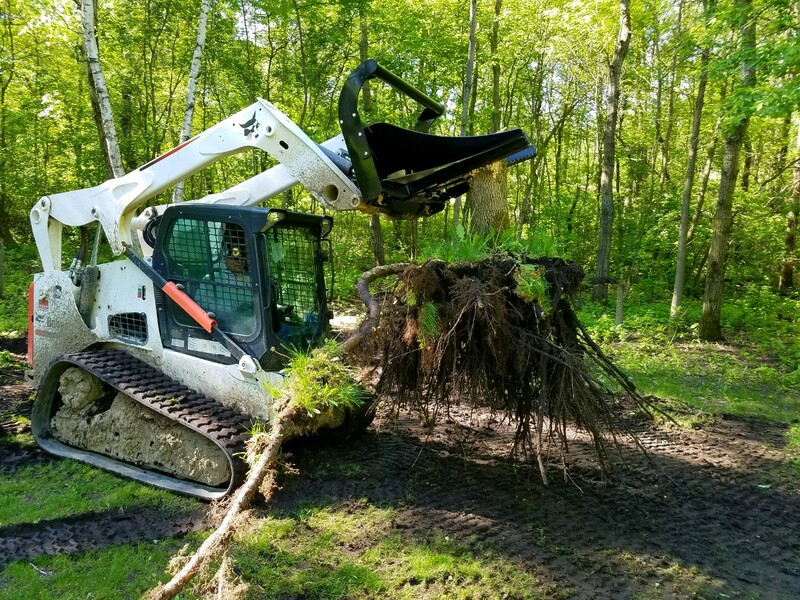 Need to clear some pesky saplings or some larger 10” to 12” trees? 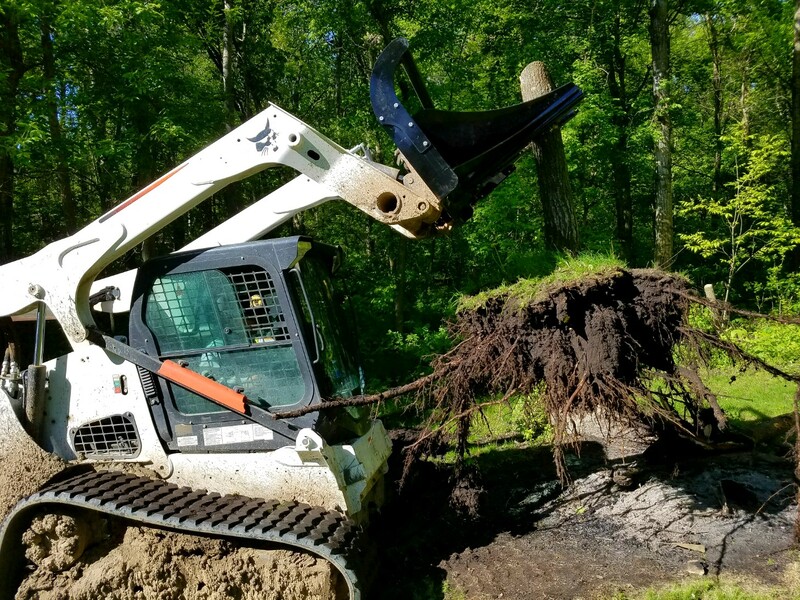 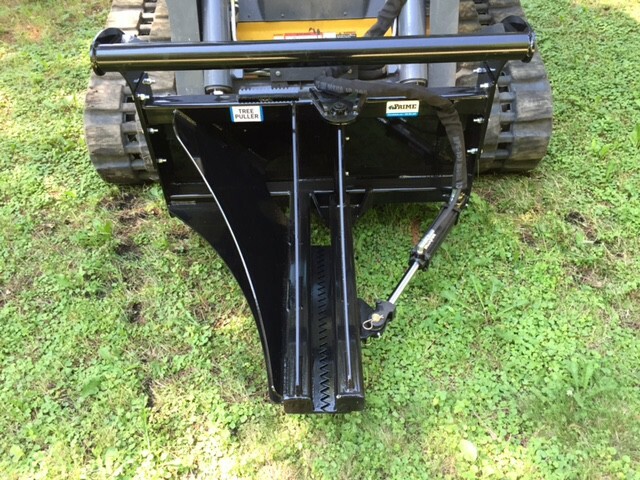 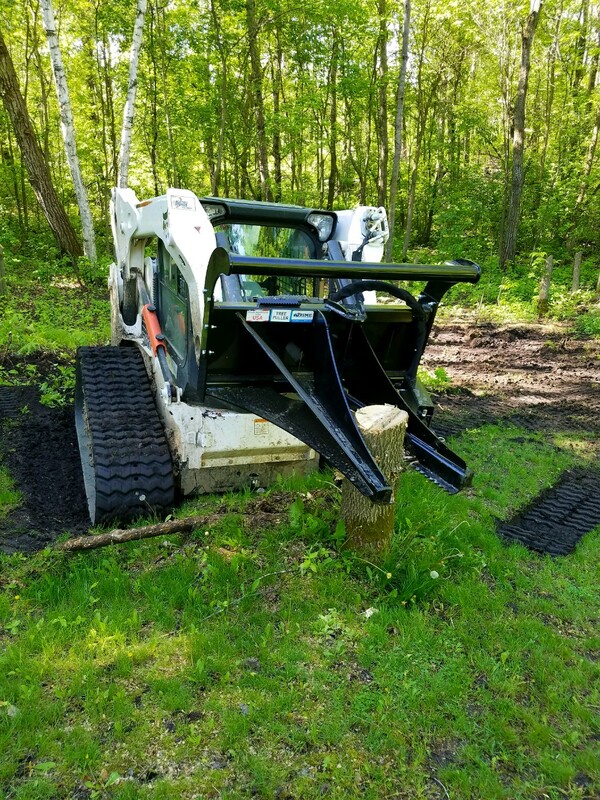 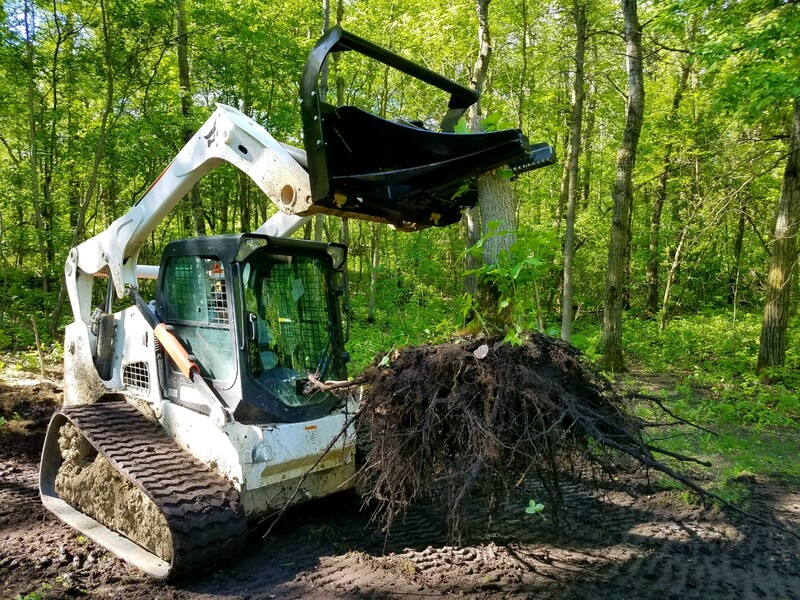 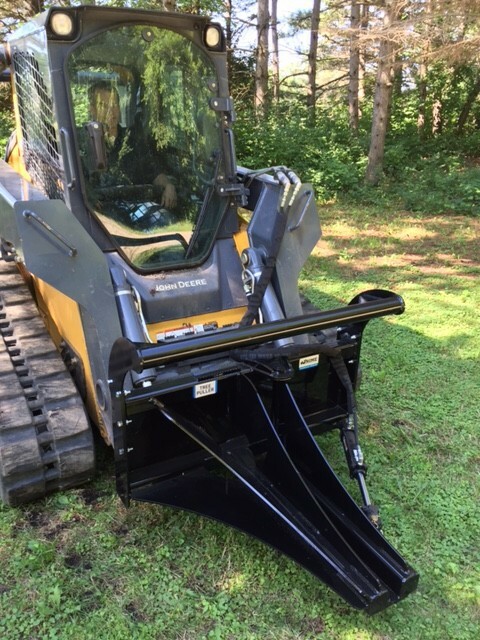 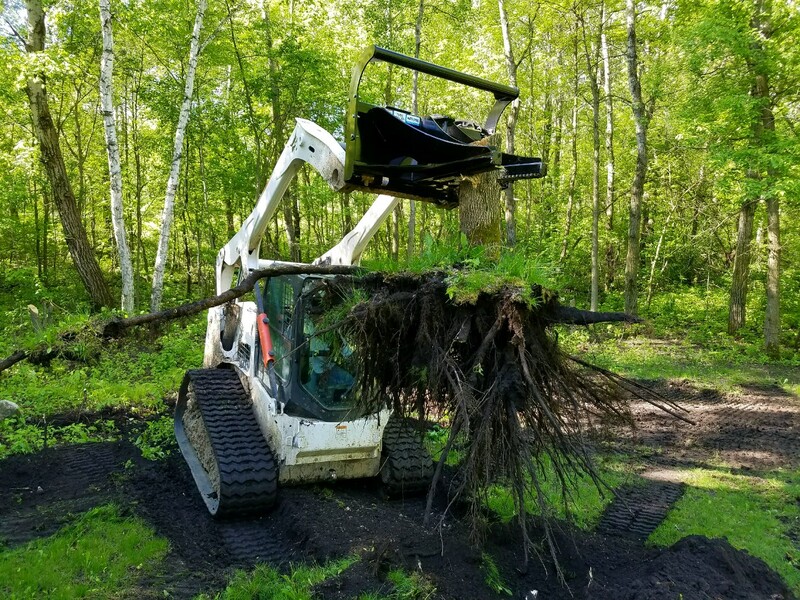 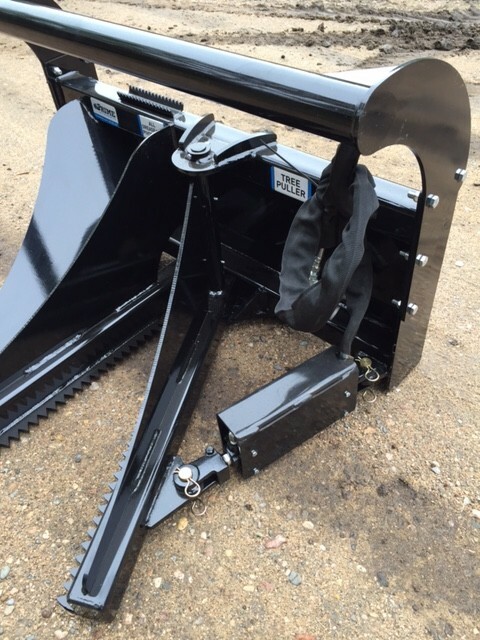 Our tree and post puller is one of the only tree pullers on the market rated for up to 12” trees with 4X gussets that extend the full length of our 1/2” hardened Grade 50 teeth. 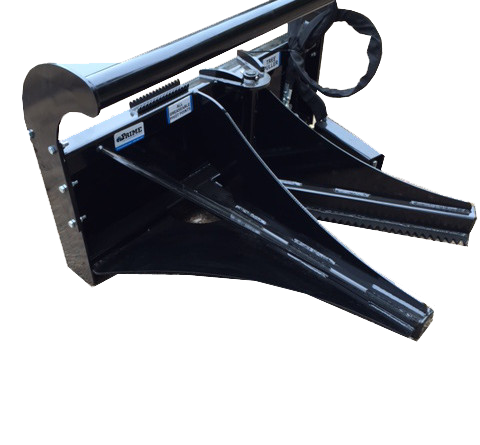 We offer both large and smaller serrated teeth to fit the needs of any application. 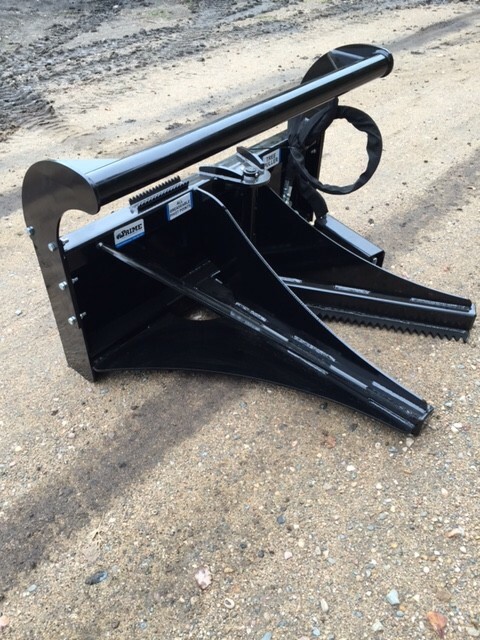 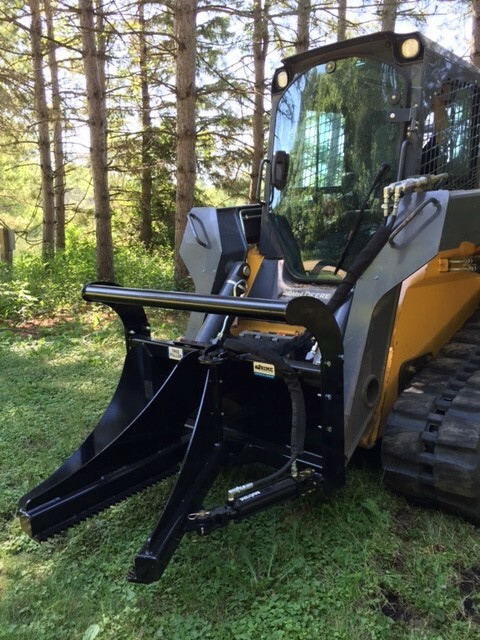 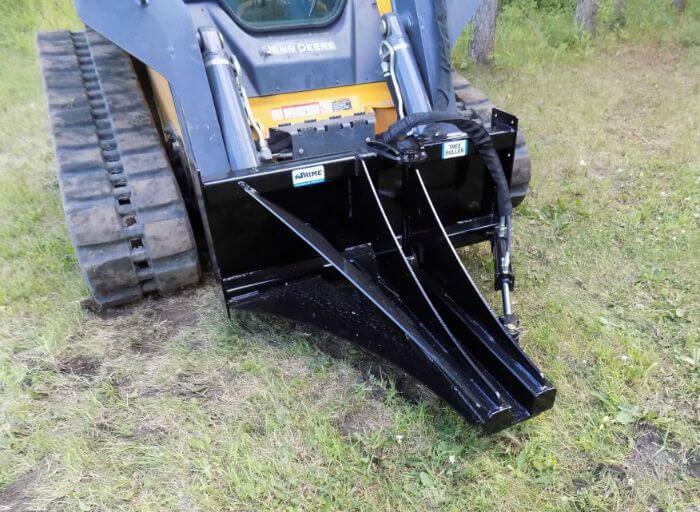 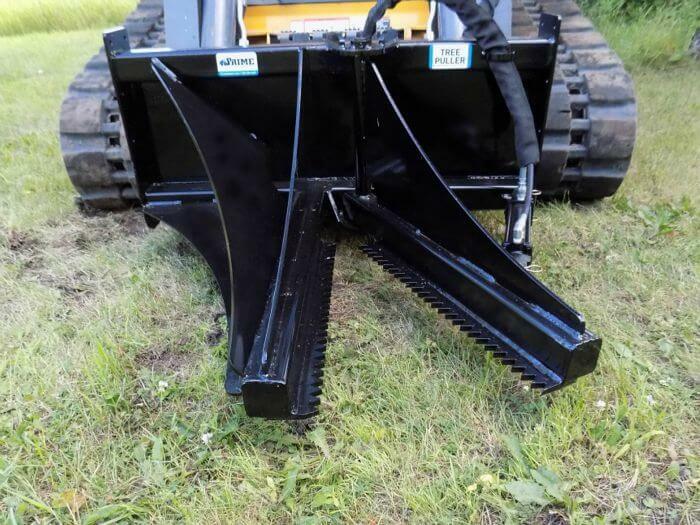 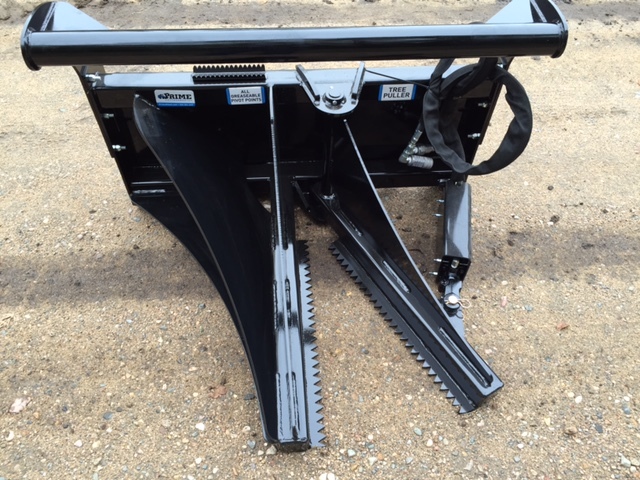 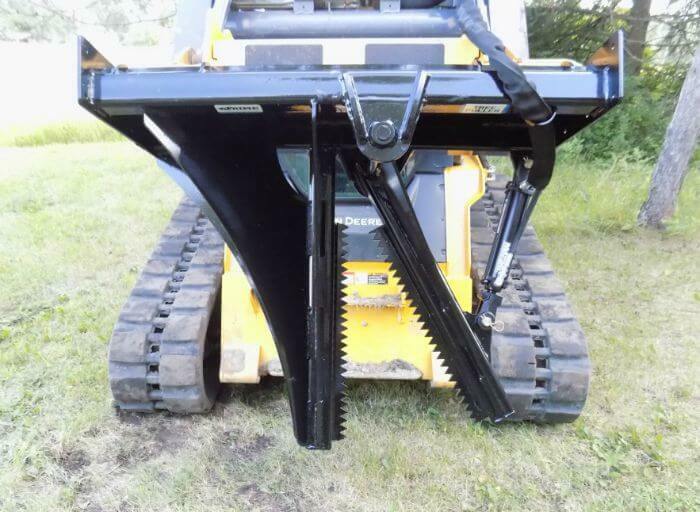 We also manufacture interchangeable bolt on removable debris screens to protect your loader OR a bolt on removable push bar that doubles as a back gauge!